210 Votes - 55% Liked it. 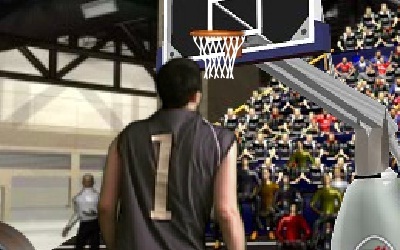 Cool basketball game - how many shoots can you take in one minute? Check out 3 point shootout. 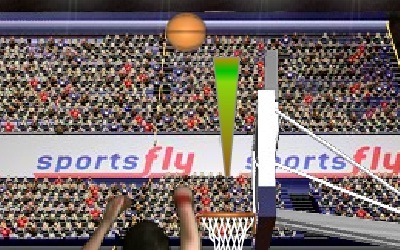 Click the mouse twice - once to pick the ball and again to set the power.